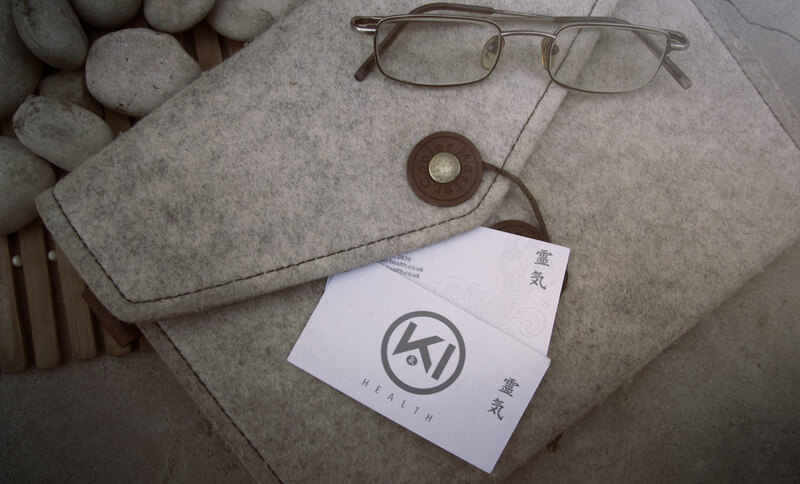 Health care provider Ki Health was in need of a rebrand. The company’s leaders believed that the existing branding didn’t do enough to reflect their traditional values, and didn’t distinguish them from other health care providers in the area. 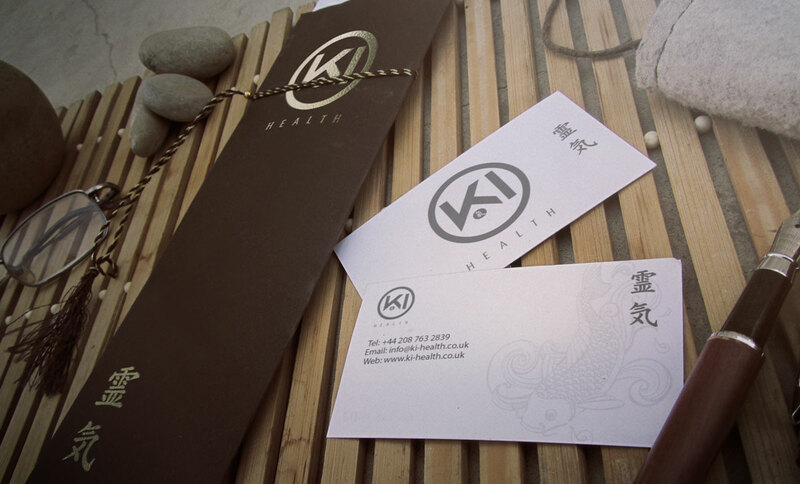 Ki Health’s owners chose us to handle the rebranding, based on the strength of a friend’s recommendation. The first step in the process was working with Ki Health’s leadership team to establish its brand identity and voice. As always, we achieved that by first taking the time to get to know the company and its leaders and to understand the company goals. From there, we created materials to reflect that whole new brand direction. 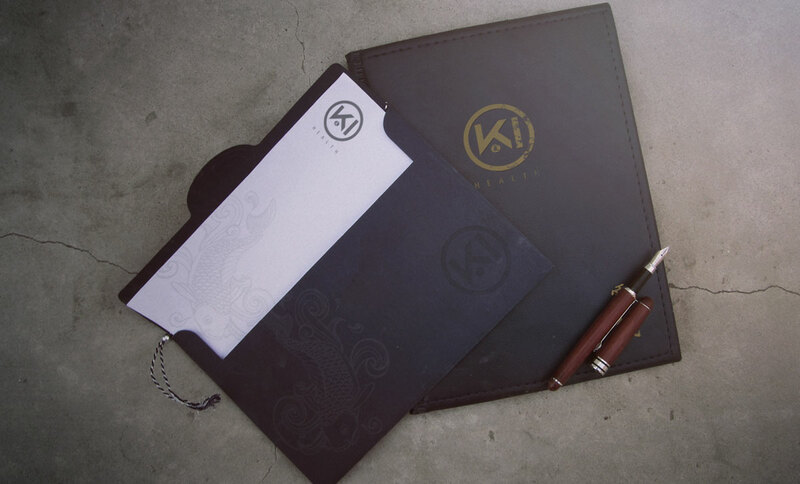 That included creating a logo that we used on business cards, complimentary slips, folders and the company letterhead. Our work with Ki Health helped them meet their goal of a rebrand that reflected their traditional values. Clients and prospective customers were able to clearly identify the company from others, and as a result, the company was better able to gain the ideal client base they were seeking.